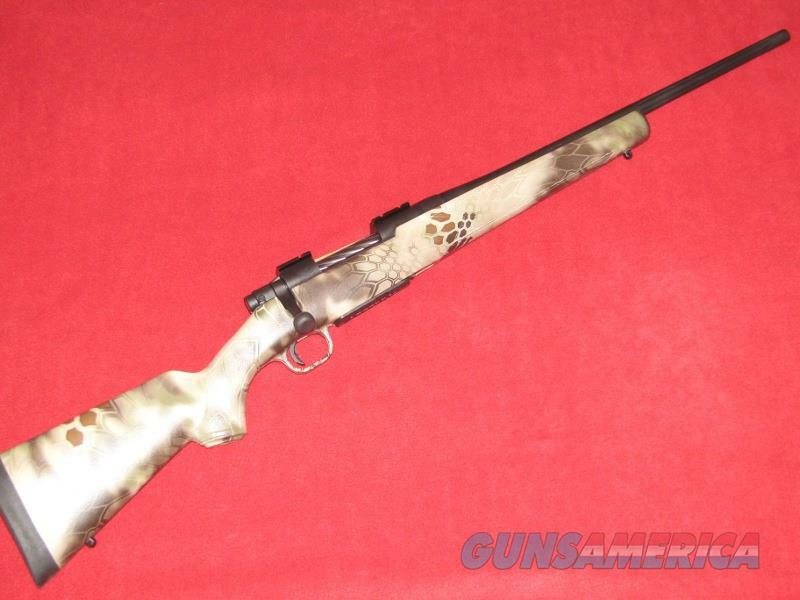 Description: Brand new Mossberg Patriot Highlander Rifle (.243 Win.). This item has a 20” fluted barrel and synthetic stock. LOP of the stock in the short configuration is 12”. Comes with the manual, gun lock, one magazine and an extra recoil pad and stock spacer which will extend the LOP an additional 2”.